Certain breeds of dogs must be approved by the Owner and carry an extra liability policy naming the owner and Results Group of Keller Williams Realty Professional Partners as added insured parties. These breeds include, but are not limited to: Pit Bull, German Shepherd, Rottweiler, Doberman and Chow. Please fill out the property address on the application so we know which property you are applying for. A rental application must be signed and processed on all prospective occupants 18 years of age or older.  All prospective occupants will be qualified on the following four (4) criteria; 1) Income/employment 2) Credit 3) Rental history and 4) Criminal history. Please allow two business days to process the application. Calling/emailing prior to the two business days will not speed up the process. Applications are processed on a first come first serve basis. Application fees are non-refundable.